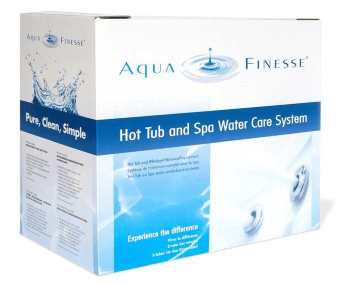 AquaFinesse - Easy water care products!  AquaFinesse makes water care products that are easy to use and offer the best water quality ! The ultimate home spa pampering experience! enriched with Dead Sea minerals. Without the need of time consuming, multiple daily measurements and high doses of harsh chemicals. AquaFinesse is a unique water treatment product for hot tub, spa and swimming pool. Just one weekly dose of AquaFinesse offers unsurpassed spa or pool water quality thanks to its unique preventive properties! Enjoy – Less time maintaining your water, more time to enjoy it! In one simple weekly treatment our environmentally friendly formula gets to the root of the problem by loosening this layer of organic debris from the surfaces. The perfect all in one solution, safe, clean and crystal clear water which protects the bathers, the environment and even the spa itself. Say yes to softer purer water and a cleaner bathing environment. The patented AquaFinesse formula applies a ground breaking, proven technology which addresses the living environment of the organic debris in your hot tub, spa or pool water, reducing their numbers dramatically. Meaning high levels of harsh chemicals are no longer required. After loosening the organic debris from the surfaces, the AquaFinesse formula leaves a thin protection layer which prevents re-growth of the organic debris. 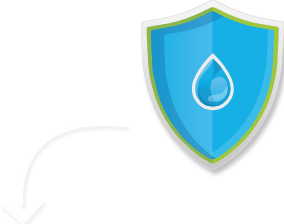 AquaFinesse is environmentally-friendly, safe, and kind to your skin. AquaFinesse water care solutions are easy to use, this means you and your family have more time to enjoy your hot tub, spa or pool. Once a week treatment, that's all it takes! AquaFinesse products are simple to use. To make it even more easier we made some video’s for you! Maybe your questions are already answered on our Frequently Asked Questions (FAQ) page. 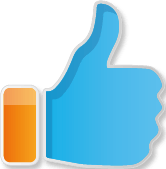 If not please send us your question about AquaFinesse here. Due to the unique preventive effect your water stays in top condition! 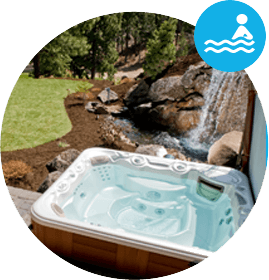 The water maintenance of hot tubs, spa’s and pools is often difficult and complicated. Trying to balance pH, alkalinity and sanitizer is a daunting task for most people. AquaFinesse water treatment products simplify water maintenance, saving you precious time. The water quality of the hot tub, spa or pool is of paramount importance. Not just for reasons of hygiene and safety, but also because proper water treatment extends the lifespan of your hot tub, whirlpool or swimming pool. 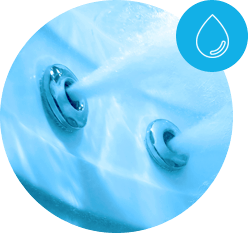 AquaFinesse water treatment applies a ground-breaking, proven technology which addresses the living environment of the organic debris in your hot tub spa or pool water, reducing their numbers dramatically. Use AquaFinesse once a week and enjoy clean, crystal clear water, whilst preventing the re-growth of organic debris in your spa, hot tub or pool.